Delicious food is what we all crave. It’s even better when it’s healthy and gluten-free and vegan; it gives us vitality and strength. It’s good for the soul when we know its local, fair-trade and organic and kind to living things and the planet. Great food does make a difference. Enjoy the nourishment everyday. Eat Better! 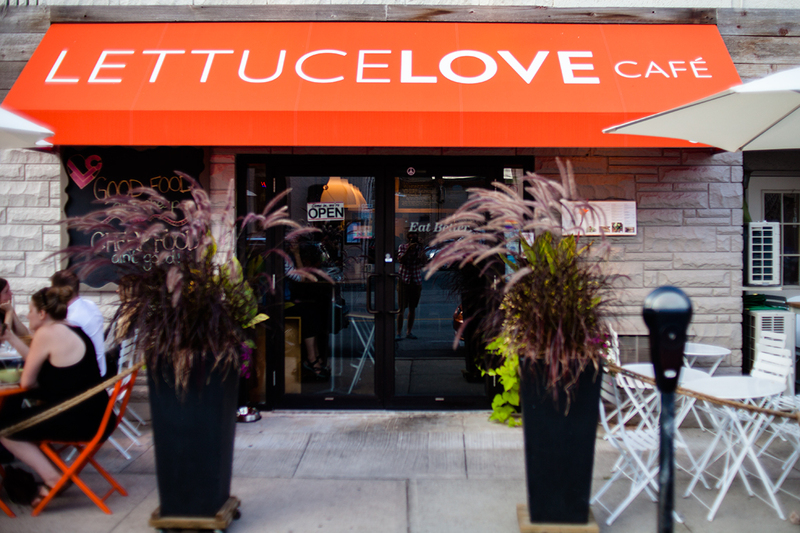 At Lettuce Love Cafe, (formerly called Kindfood), we are committed to the belief that food is an essential source of our energy, health, longevity and happiness. Food plays an important role in all our lives and our food choices directly affect the health and welfare of the planet. We care about that. 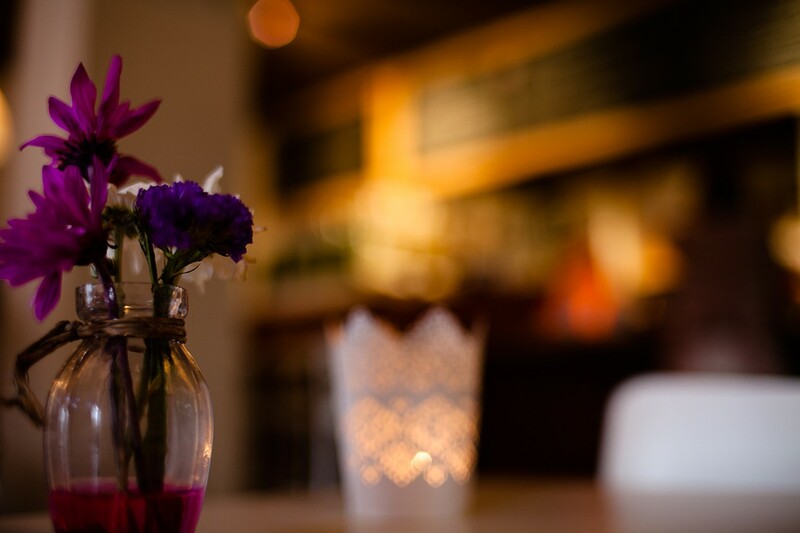 In March 2010, a new restaurant concept was born, it was called Kindfood. It was born from a deep inspiration of healthy vegan and gluten-free eating and ultimately living in harmony with Mother Nature. The subsequent passion unleashed the creativity to open a restaurant to share this delicious food with others. 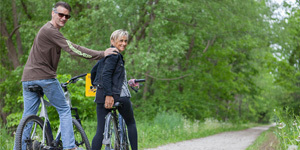 After years of research for Kelly Childs and traveling to all corners of North America to study nutrition and the void in healthy food options not available in the restaurant industry, Childs decided it was time to share her passion with others. This was a fresh idea, based on serving organic, local, fresh plant-based cuisine that’s healthy and delicious, and sustainable. 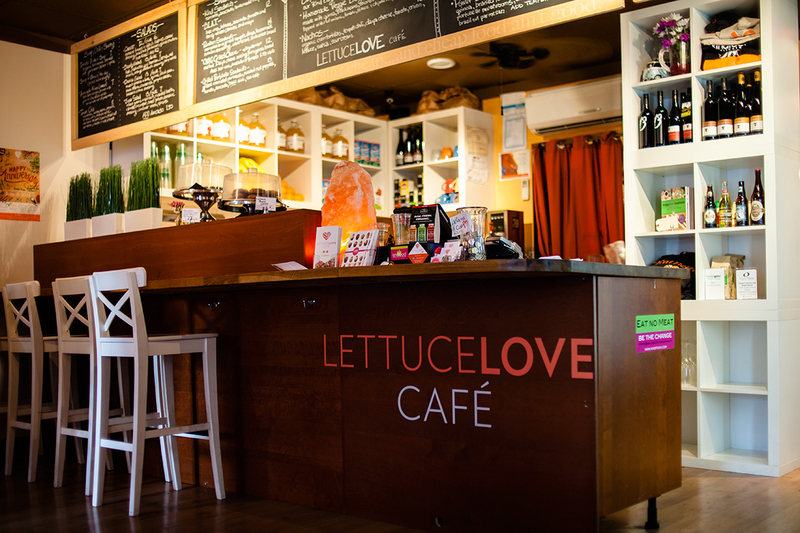 Recently renamed “Lettuce Love Café”; for the love of plant-based foods and all that it represents. Eat Better. After enjoying a healthy dinner head over to Kellys bake shoppe for some healthy vegan treats!